My favourite parts of the movie The King Speech are when the character Lionel Logue recites passages from Shakespeare and asks his sons to guess the plays where the passages come from. These parts remind me of the home environment wherein I grew up. While my parents did not do the same thing that Lionel Logue did, I grew up surrounded by poetry. When I was small, I listened to records of nursery rhymes and read books of verses for children. My parents tell me about how, as a child, I could recite Edward Lear’s The Owl and the Pussycat from memory and how I always laughed at the word “bong-tree”. As I grew older, I was introduced to more serious poetry. I still distinctly remember the time my mother read aloud William Blake’s The Tyger and The Lamb as well as William Wordsworth’s Daffodils. My father could quote or cite snippets of poetry in everyday conversations; it was through him that I first heard of Matthew Arnold’s Dover Beach, Thomas Gray’s An Elegy Written in a Country Churchyard, and John McRae’s In Flanders’ Fields. My father also introduced me to the songs of Simon and Garfunkel and Peter, Paul, and Mary and often pointed out the poetry in their lyrics. I thus fell in love with poetry, exploring more poems on my own and even writing some of my own. Sometimes lines of famous poems get stuck in my head the way songs get stuck in people’s heads. Poetry has become an important part of my life that I do not know what I would be without it. Indeed, poetry appreciation has many benefits. It gives readers various insights into the human condition. More importantly, it demonstrates the sheer power of words. To fall in love with poetry is to fall in love with words, to realize their enormous potential. My current professional vocation — the practice of law — deals a lot with words. So does my other vocation, which is writing. Several factors set me on these paths, but I am certain that early and constant exposure to poetry while growing up was one. Not everyone is called to be a lawyer or a writer, but anyone can benefit from reading poetry. It puts us in touch with universal thoughts and sentiments beautifully expressed, with ideas and feelings we can all relate with. Also, nothing can match the sheer pleasure to be derived from the mere sound of words — hence my childish delight at the word “bong-tree”. 1. 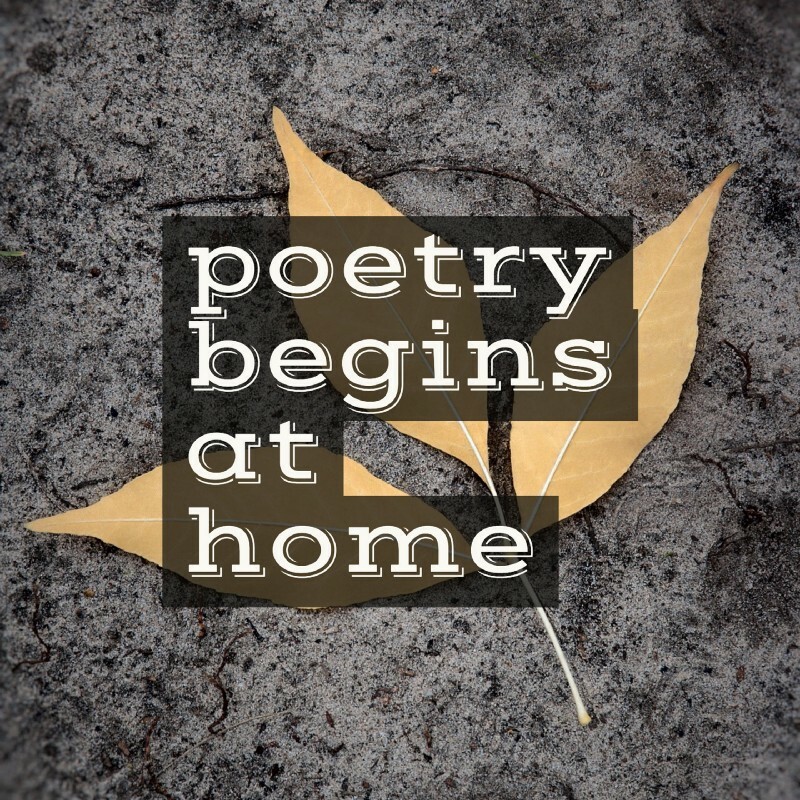 Start with easy and fun poetry. There are many excellent poetry anthologies for young children. 2. Read the poems aloud. Poetry is meant to be heard. 3. Call your children’s attention to the sound of the words. If appropriate, tap out the beat of the poem. 4. Point out elements of poetry such as rhythm and rhyme in songs. This will develop children’s sensitivity to these elements of poetry. This is also a good way to teach children to be critical about the messages of popular songs. 6. However, do not insist too much on deciphering hidden meanings in poems or analysing it at the expense of enjoying the poems for themselves. 7. Finally, no matter how poor you were in English or Filipino classes when you were still a student, you can still teach your children poetry appreciation. It is not yet too late to learn poetry appreciation now as an adult. (A good beginner’s book I personally recommend is Perinne’s Sound and Sense.) Exploring poetry together with your child can be lots of fun.